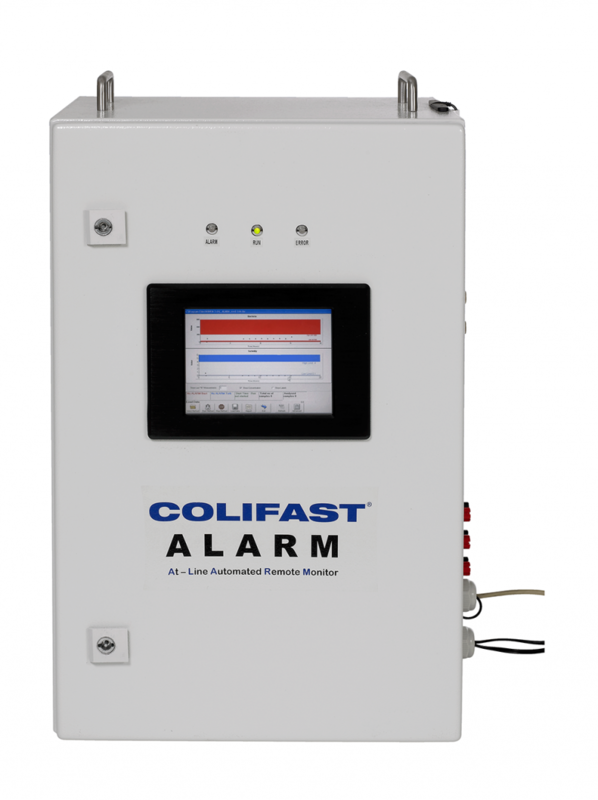 The Colifast ALARM is an on-line instrument for the detection of indicator bacteria in drinking water. 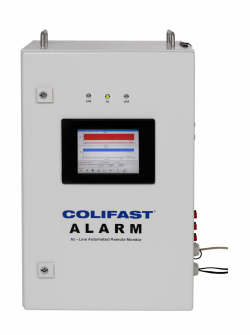 The system can automatically detect the presence of total coliforms, thermotolerant coliforms or E. coli in the collected water sample. In addition to drinking water monitoring, the system is suitable for raw water and food industry applications.